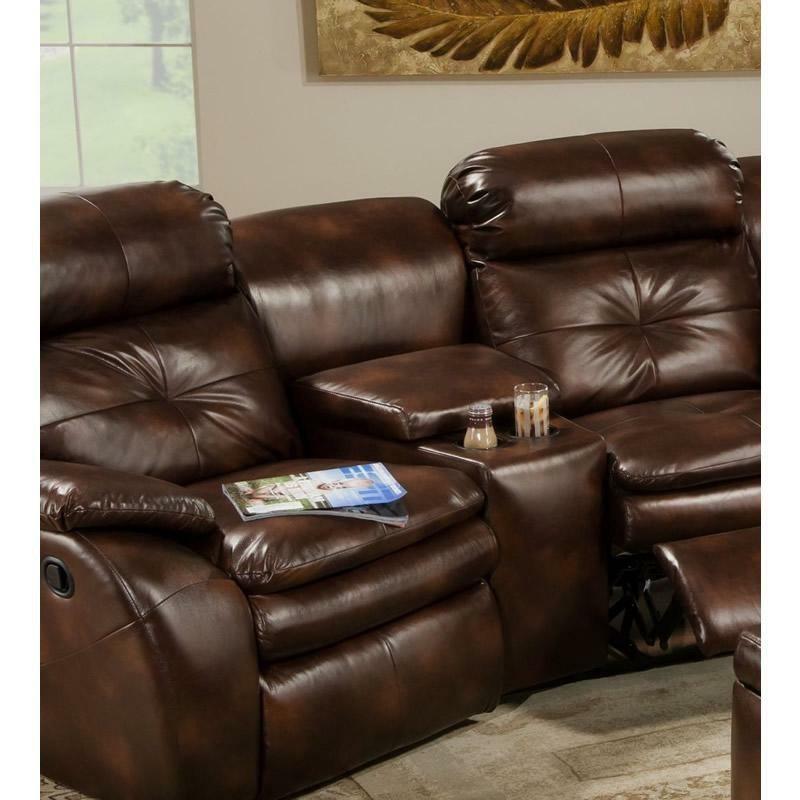 The Southern Motion Jitterbug right hand facing single seat recliner features black bonded leather, as well as sleek, contemporary lines that will make your favorite room come alive with style. 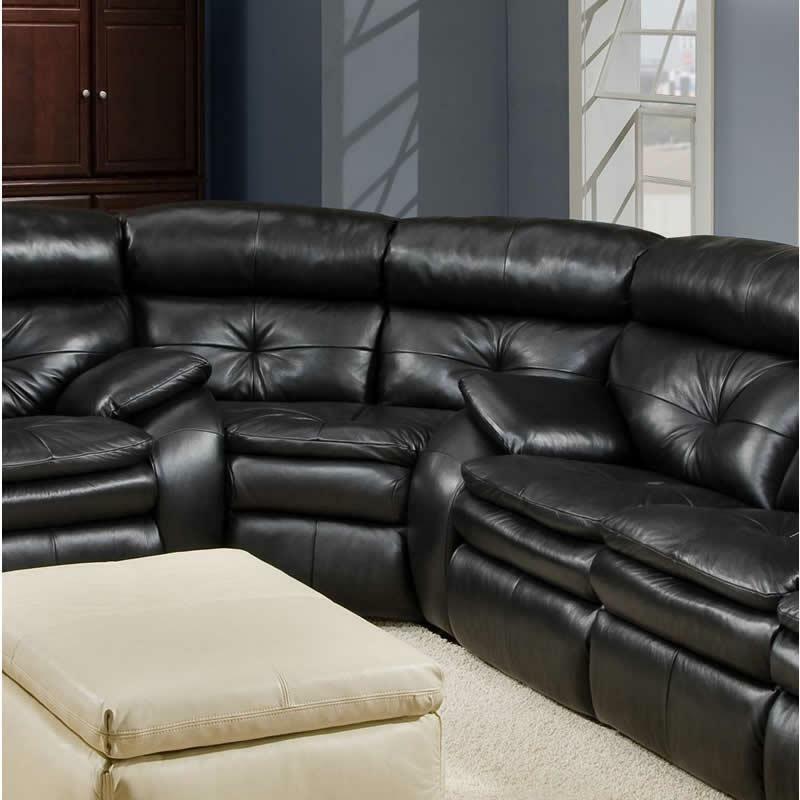 Sink into the comfort of padded headrests, cushy sloping arms and fully cushioned chaise-pad ottomans. 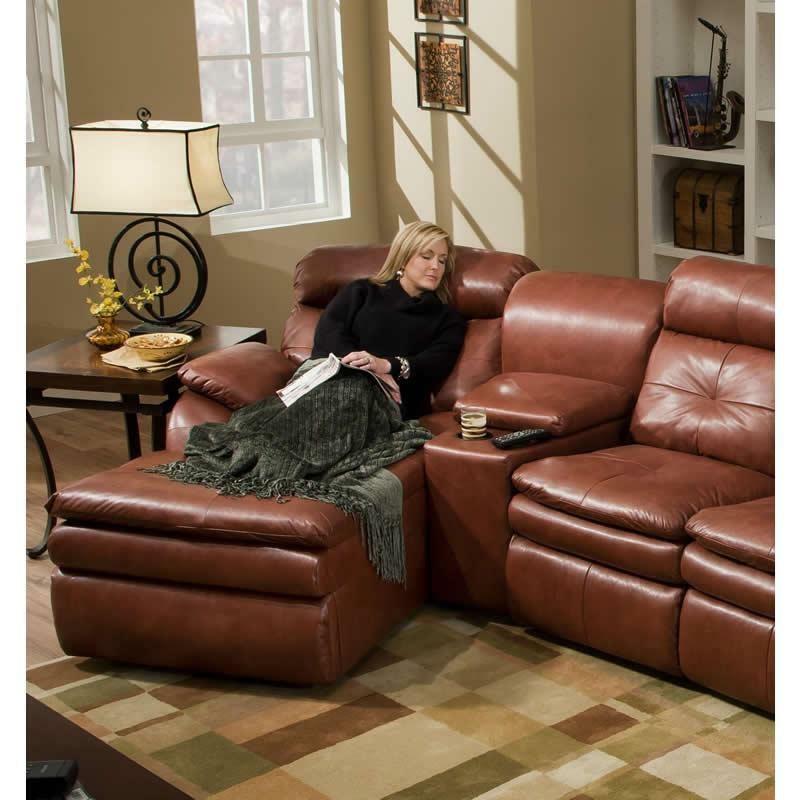 Reclining Mechanism The reclining mechanism has thick gauge steel and Longlife™ rivets that stand up to the most demanding family life. 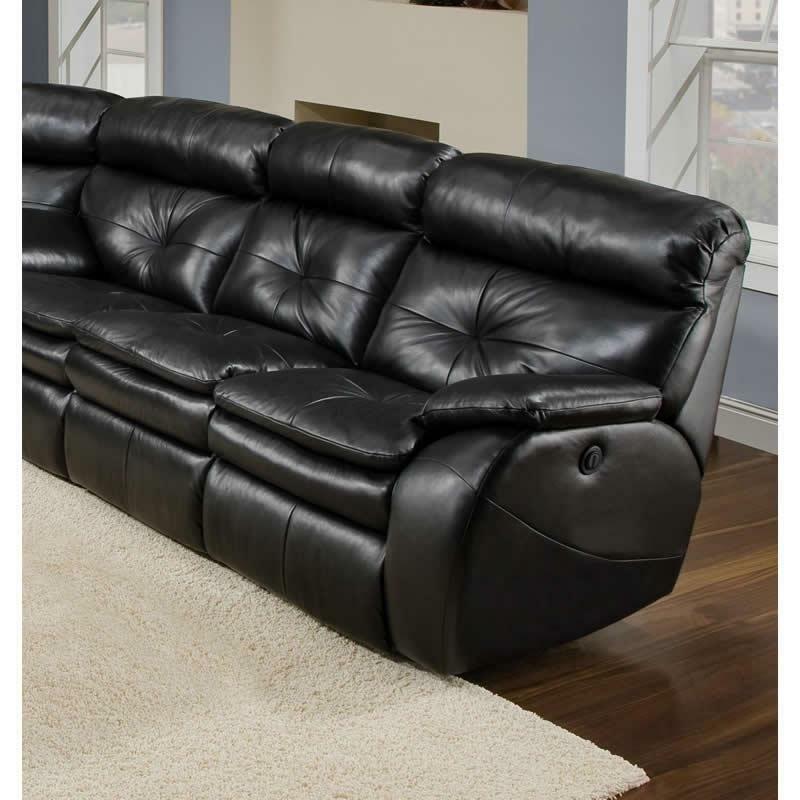 The Southern Motion Jitterbug small console wedge features black bonded leather, two cupholders and a space-efficient storage compartment. The Southern Motion Jitterbug free standing console features black bonded leather, two cupholders and a space-efficient storage compartment. The Southern Motion wedge with connectors features black bonded leather, and a sleek contemporary style. 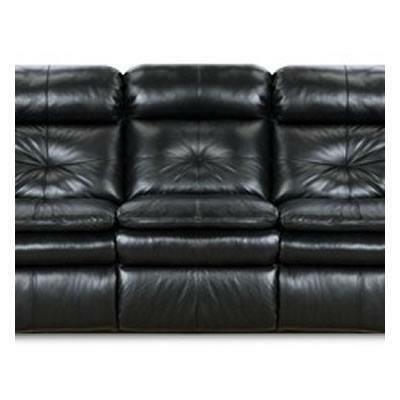 Sink into the comfort of padded headrests. 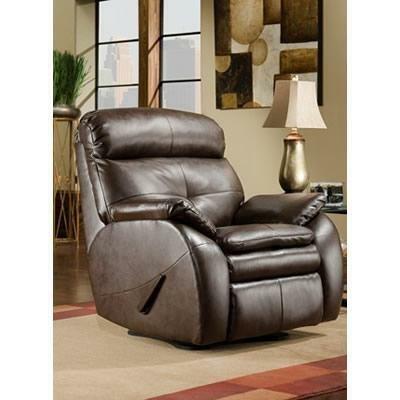 The Southern Motion Jitterbug armless recliner features black bonded leather, and a contemporary style. 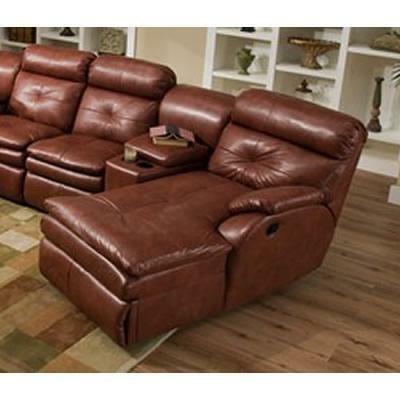 Sink into the comfort of padded headrests, and fully cushioned chaise-pad ottomans.